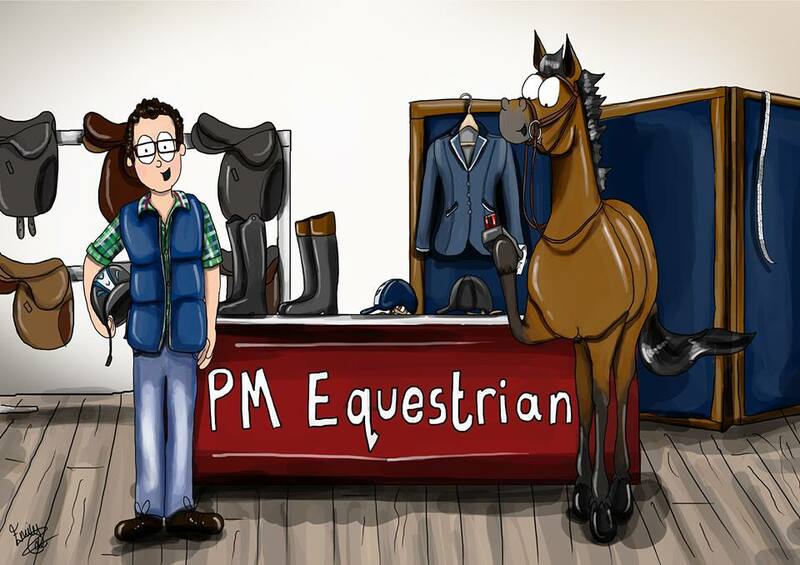 Hi – my name is Paul, the owner of PM Equestrian. Welcome to my website. I’d like to tell you a little bit about myself and my company and what inspired me to collect together and supply the finest of equestrian goods available on the market today. I first discovered horses at the age of 25. I am not from a horsey family and needless to say horses changed my life. Until the age of 30 I had always worked in retail. I spent approximately 10 years with the House of Fraser department store group working my way up to store management level. During this time I discovered a love and appreciation of quality brands and the service levels customers expect from dealing with high value prestigious brands. Then I went for a riding lesson at the Yorkshire Riding Centre and the rest is history!!! I spent the next 10 years working at Derby House Saddlery (Tangerine Holdings) as Brand Manager for Carr & Day & Martin and its sister brand Day, Son & Hewitt (Equestrian Clearance Warehouse) as buyer and Zebra Products as a Sales Executive. I now own a couple of horses: Master Shock who is an ex-Two Star Event horse who I enjoy riding and event when I have the time. My latest addition is Bounce Back Lux, who’s 8 years old and has done a few Novices. I’m looking forward to getting him out and about in 2015. I have worked with many top equestrian brands including Devoucoux, Amerigo, Equipe, Cavallo, Pikeur and Free Jump. This has enabled me to work with riders and retailers across the industry at shows, during home visits and online. Today I distribute Antares, Parlanti Roma (and Parlanti Passion), Cambox Isis and Tech Stirrups. These brands have all been handpicked as products that I would – and do – use whilst riding and competing my own horses: I recommend these to you without hesitation. Thank you for taking the time to read about me and visiting my website – pmequestrian.co.uk – and I hope that you too find products that are not only beautiful but are the best possible equipment for the job.